EXTREME cases are IP67 certified, tough, durable and reliable. 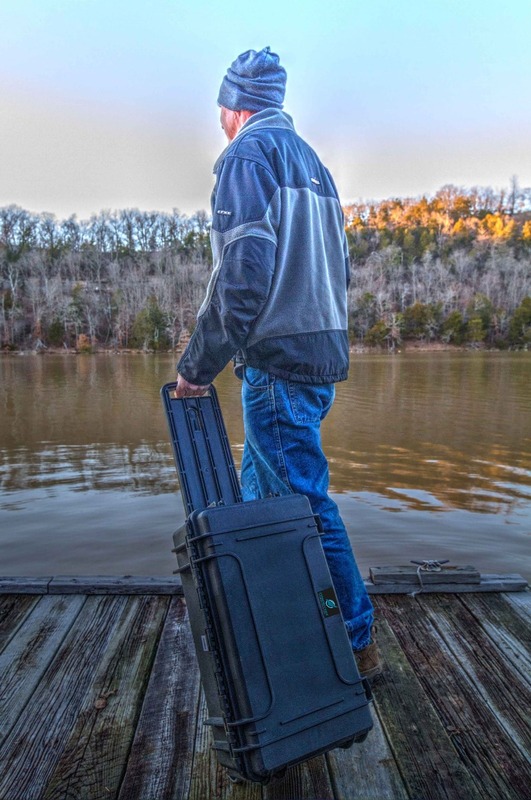 Extreme Cases - Waterproof Equipment Cases are perfect for a variety of applications, ranging from marine, photography, scuba diving, hunting, fishing, special corps and even the manufacturing industry. These cases offer superior protection from the elements, water, dust and impacts making, making them suitable for a wide array of sectors and applications. extreme cases are a cost effective solution casing solution that provide the ultimate in protection for all types of fragile equipment..
Easy to Open Throw Latches. EXTREME cases are fitted with easy to open double throw latches, designed to stay closed during impacts, transport and the toughest of conditions. With option to lock the case using the padlockable loops, ensuring ultimate security. Waterproof EXTREME cases IP67 rated and fitted with a watertight seal around the edge of the lid making these cases ideal for a number of different applications including marine, military, suba diving,storage, search and rescue. A range of accessories are also available to make these cases more suited to these applications. Impact Proof EXTREME cases are strong enough to survive heavy impacts, designed with a thick body, full length body hinges and nylong pins designed to survive corrosion.